I once asked a Guatemalan public defender how she knew when a woman’s murder was the result of gender-based violence and not a simple homicide. She showed me several pictures of women’s half or fully naked bodies exhibiting obvious signs of torture, mutilation, and violent sexual assault prior to their deaths. She said that was how women’s bodies were usually found. That was the difference between gender-based violence and simple homicide. Women’s bodies are often used as instruments to send messages of terror, or as instruments of pleasure, or as instruments of experimentation. In all of these cases, gender-based violence is recognizable because of its profound denial of personhood. The common thread running through the collection of articles presented in this publication is that women’s bodies are still looked at and treated as instruments, or means to achieving a goal, rather than as autonomous individuals. Killing a body to end a life is different than killing a body to send a signal. In both cases, the person is refused her or his basic right to life, but in the latter, the person is a mark, a sign for others to see and use. 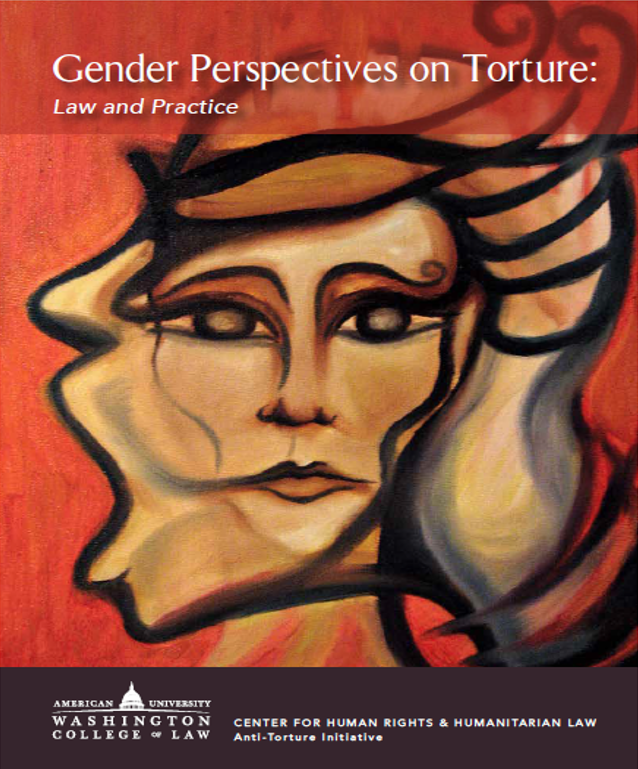 This is how Macarena Saéz introduces the book Gender Perspectives on Torture: Law and Practice, a publication issued by the Center for Human Rights & Humanitarian Law: Anti-Torture Initiative at the Washington College of Law at the American University.